I can help you with any of these properties and any other property on the market.  Below are properties for sale from my associates at Re/Max Check Realty in Campbell River. Please contact me to learn more and to schedule a showing. I’m here to help find your next new home!